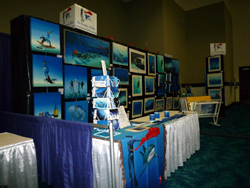 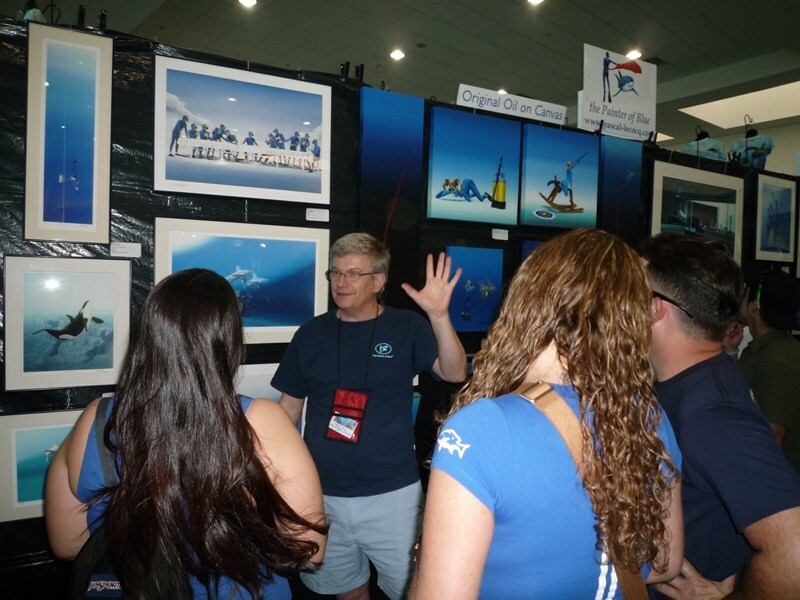 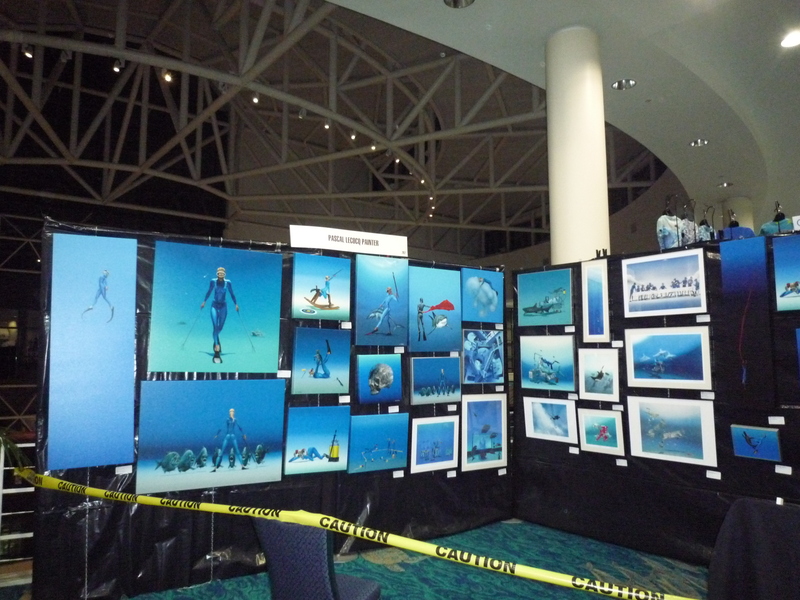 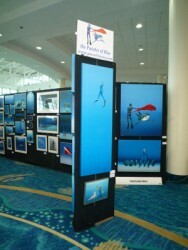 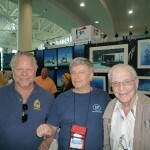 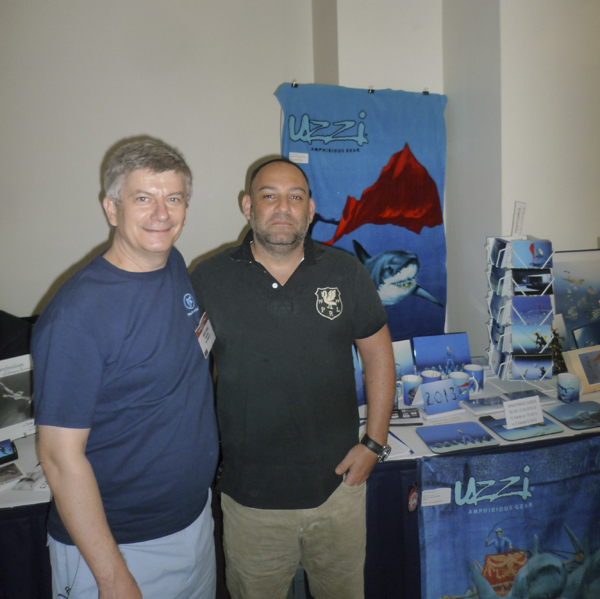 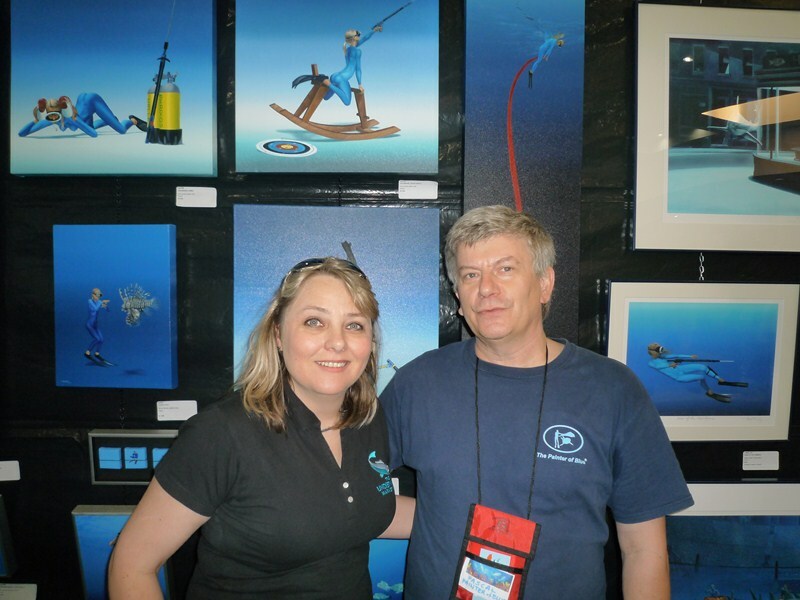 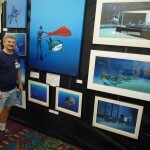 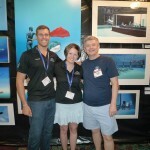 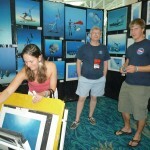 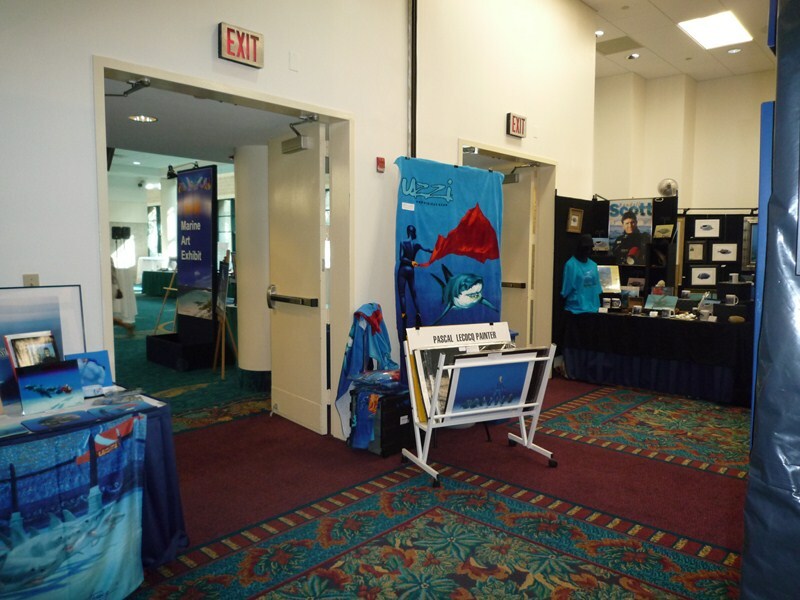 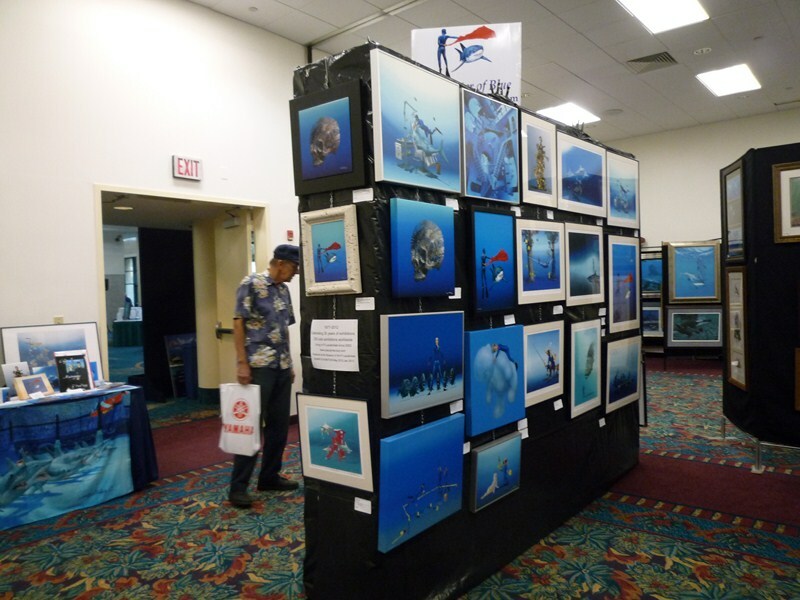 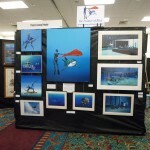 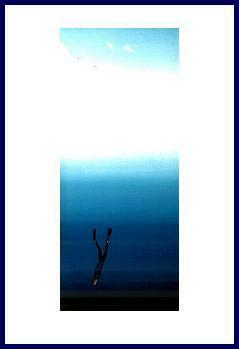 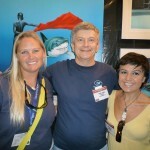 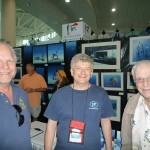 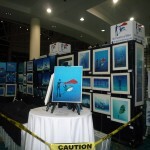 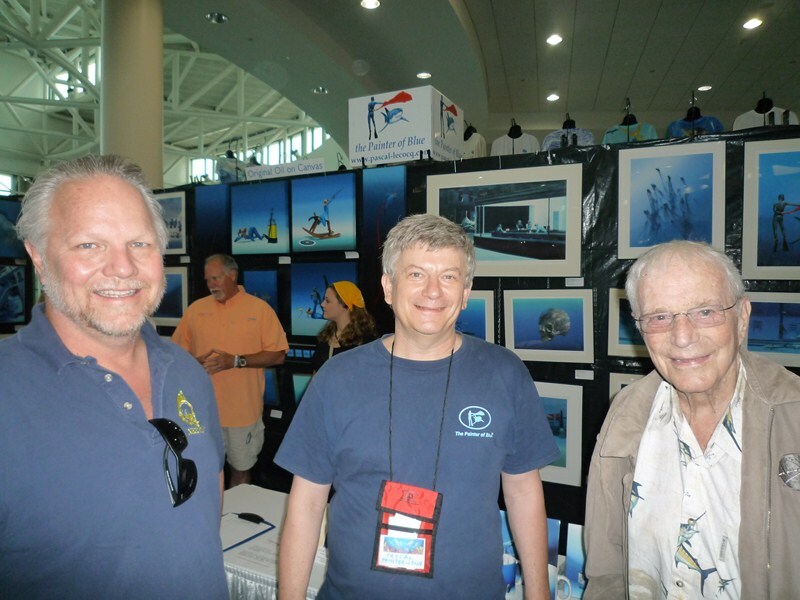 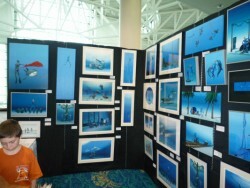 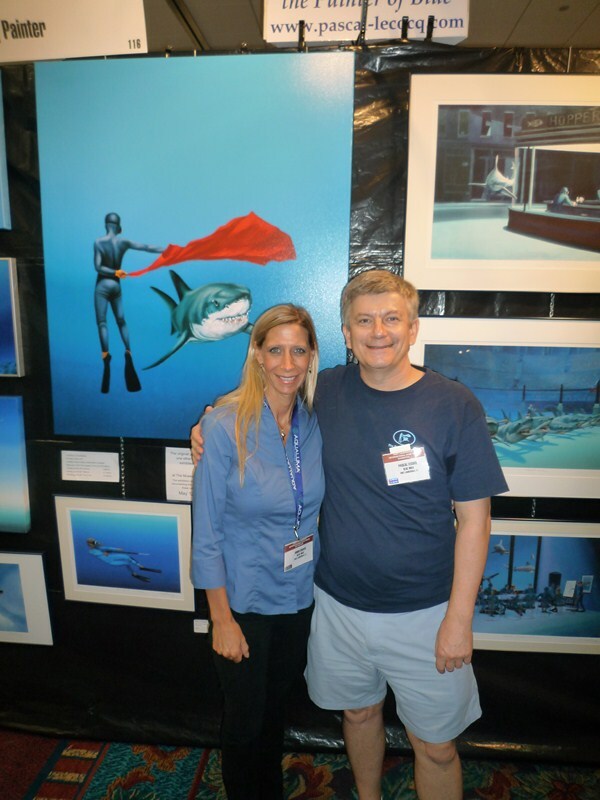 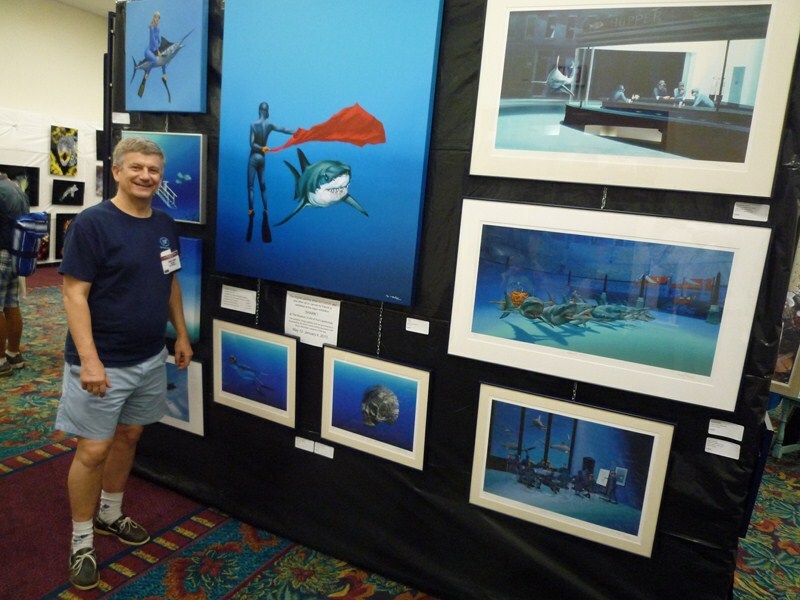 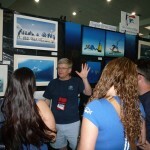 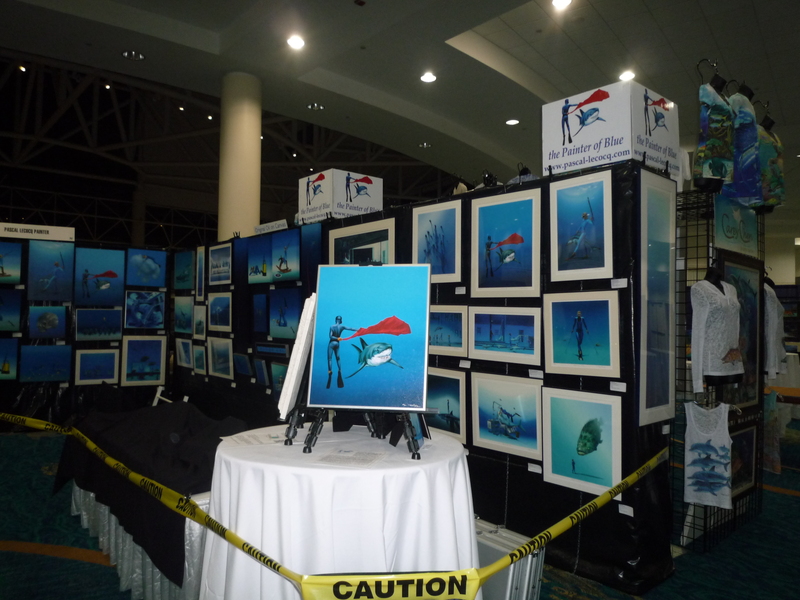 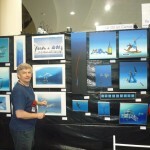 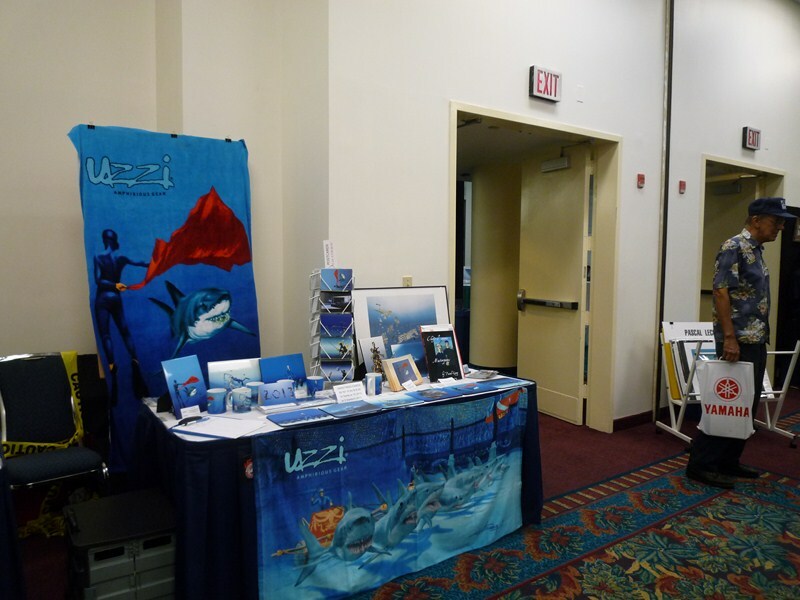 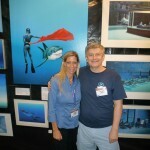 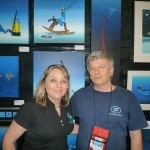 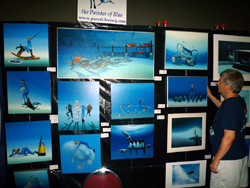 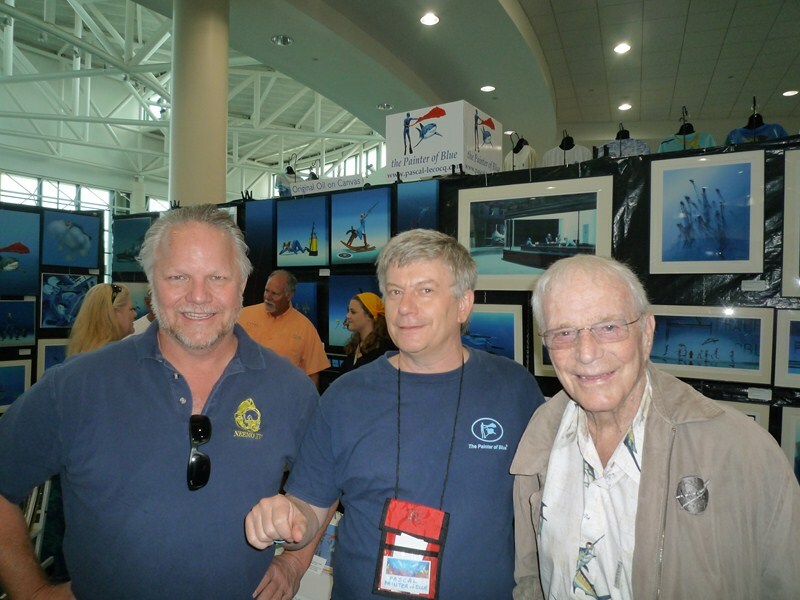 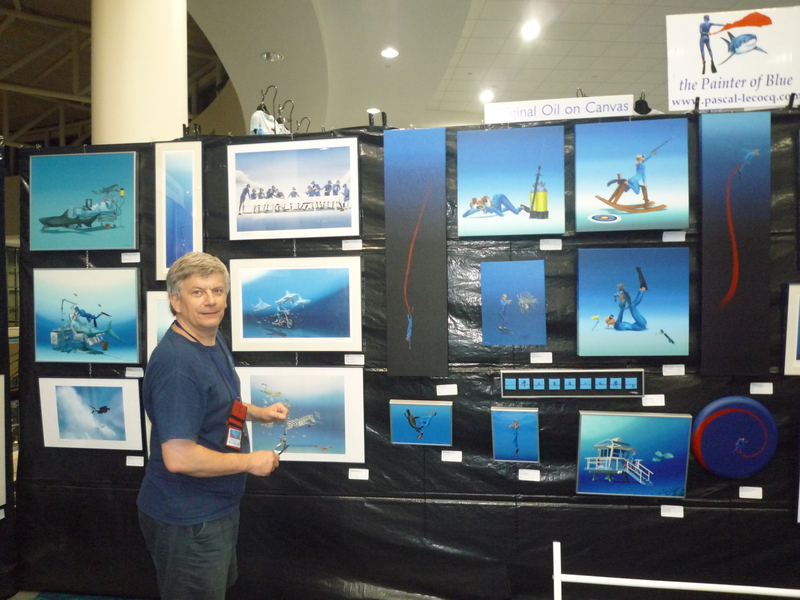 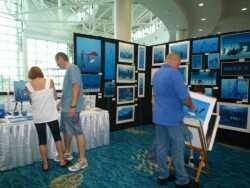 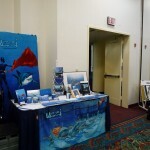 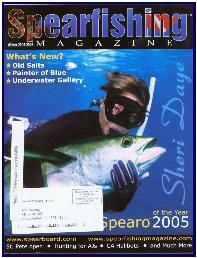 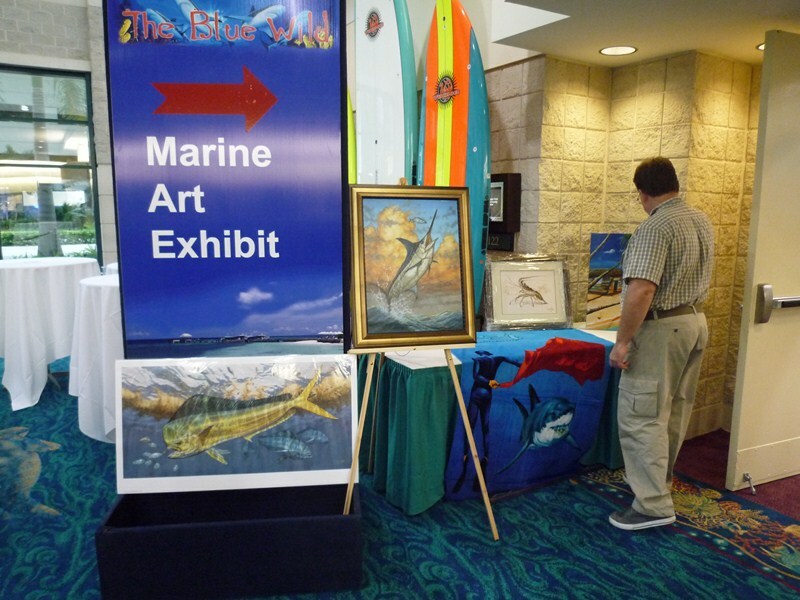 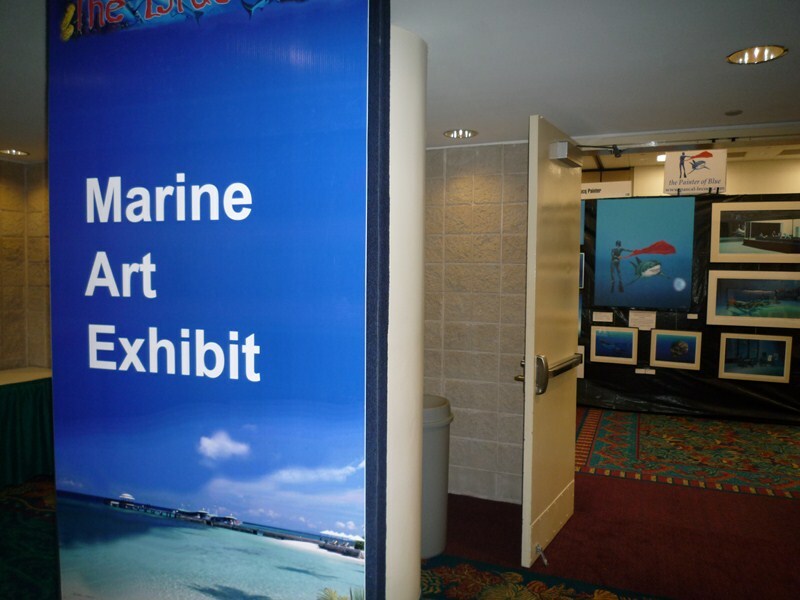 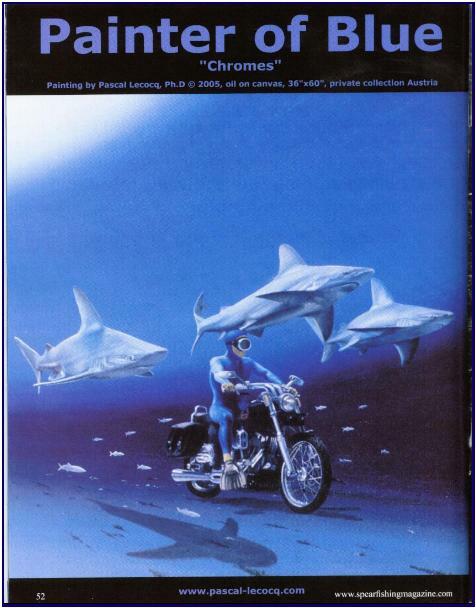 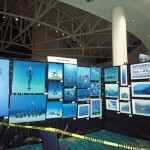 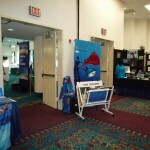 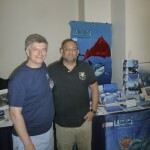 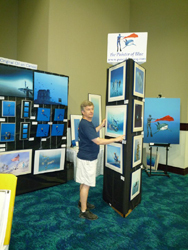 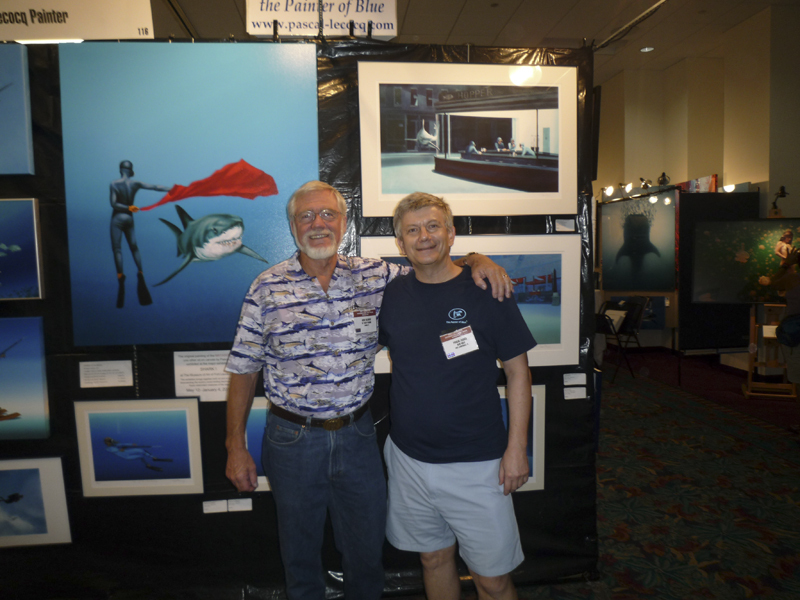 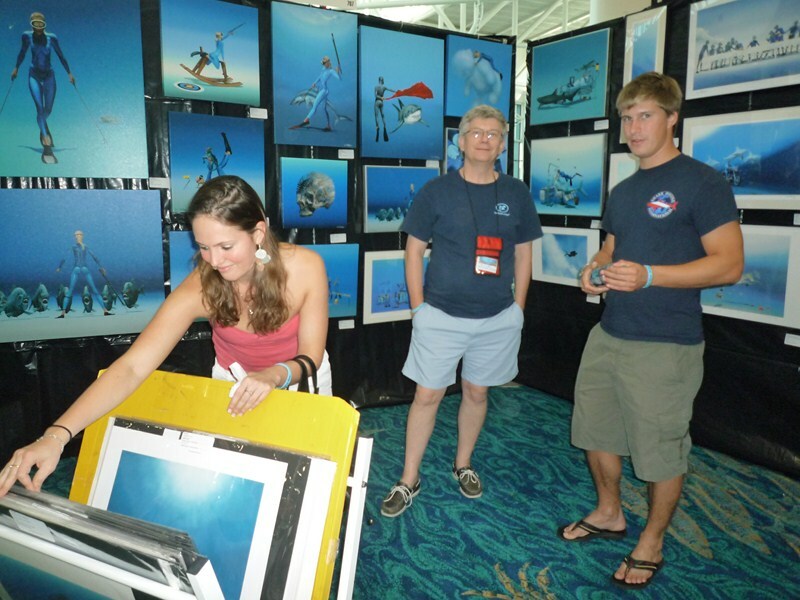 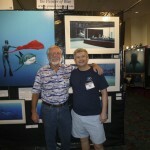 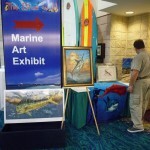 PASCAL LECOCQ The Painter of Blue ® - Tag Archive for "spearfishing"
Fort Lauderdale international Boat Show with The Blue Wild: Dive seminars, exhibitors, Marine Art display, Raffle. 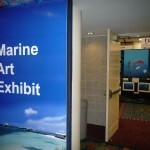 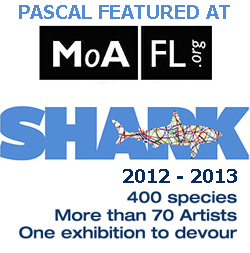 With more than 50 pieces by Pascal on display at the Marine Art exhibition. 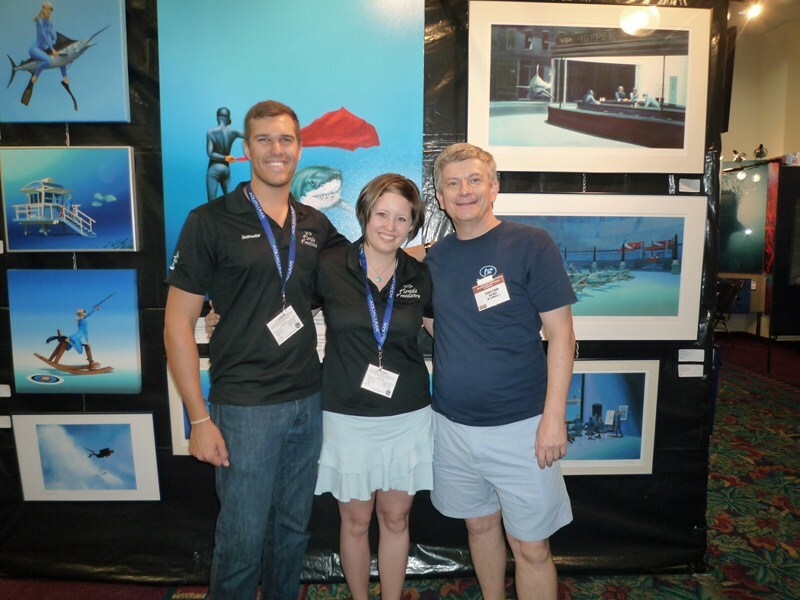 On Monday April 16th, we had a great attendance and dinner for our annual banquet dinner at Jimbos’ Sandbar. 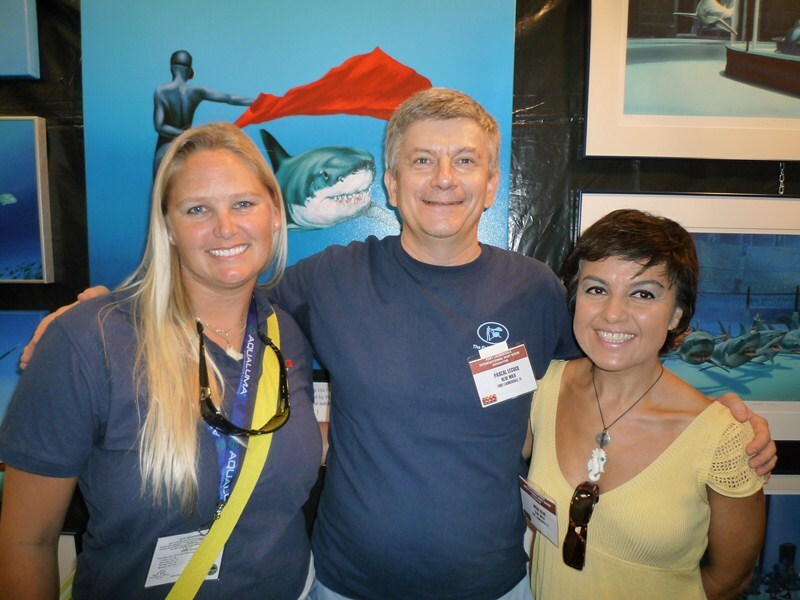 Despite a cold ocean breeze, the atmosphere was lively, we had great attendance from our members as well as visit from Adel Sotolongo President of Miami Freedivers, Grant Hogan and Ashley Futral-Chapman both US Freedivers current National champions. 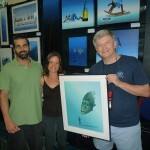 Pascal was very generous to gift us the framing and dedicate each of his creations. 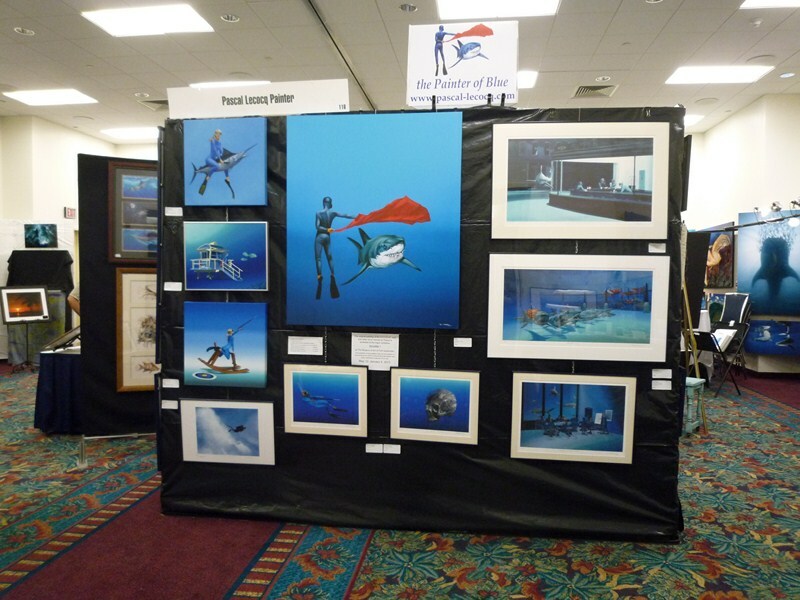 Original oil paintings by the painter of the blue who signs prints and book in his booth #602, 56 pieces on display at his 2nd exhibition at BWE. 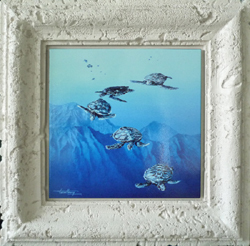 Raffle offering 5 Pascal’s gift certificates, a unique art tile coral framed, and a special Memorial Day framed artprint, edition #1/175! 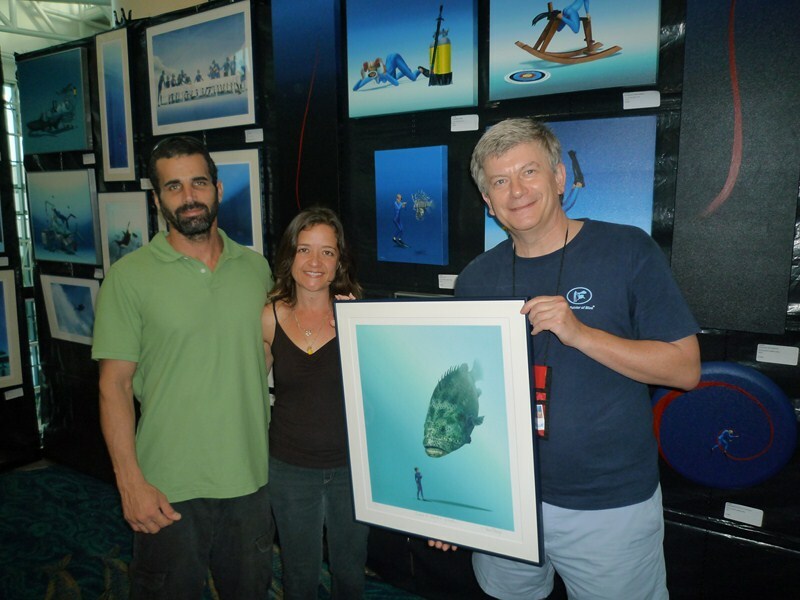 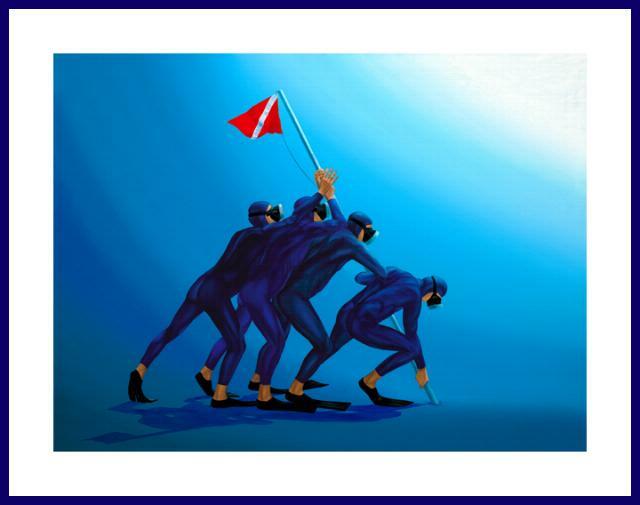 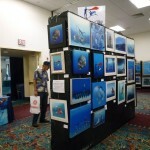 Raffle offering 5 Pascal’s gift certificates and a framed artprint of the sold out edition of his freediver!